This is the Flatout new ride for the next STC season skinned by Mike Simian , Video by Rob Stubbs. Awesome vid of the Laguna Seca Race in the NAGT mod. 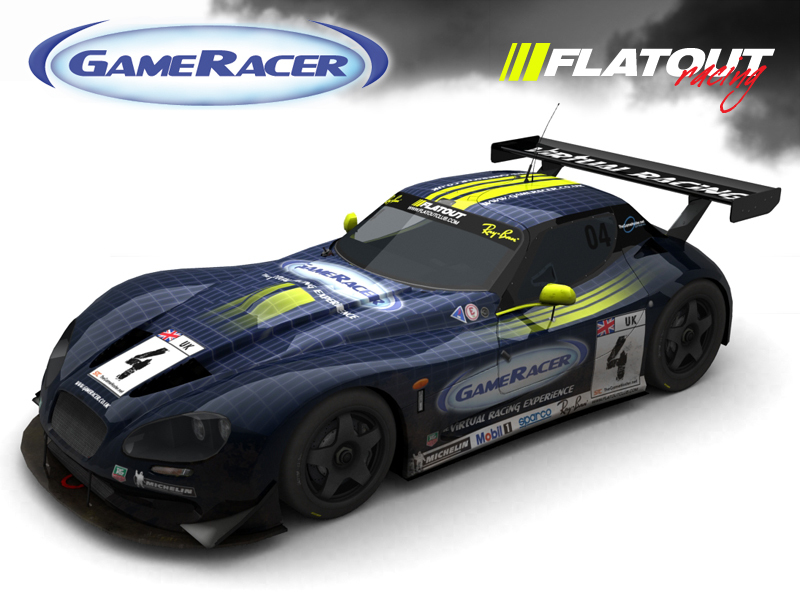 The Flatout club is proud to anounce its new sponsor GameRacer. www.gameracer.co.uk make high quality simulator frames for racing and flight simulators. One of the very first racing frames availible, it has evolved with regular upgrades to maintain its international reputation for superior build quality, stability and comfort. 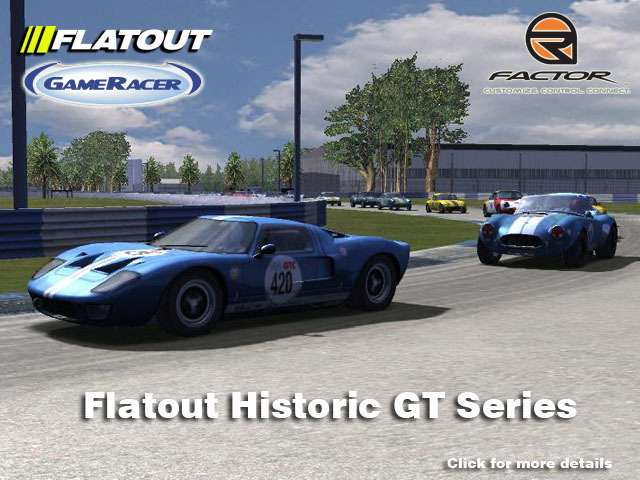 In STC league where Flatout takes part, its name will be changed to FlatoutGameracer. We look forward to working with gameracer and would like to thank them for their support.